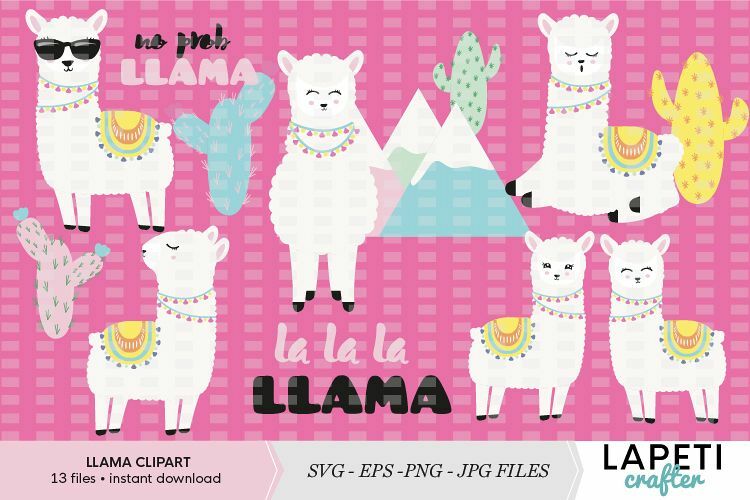 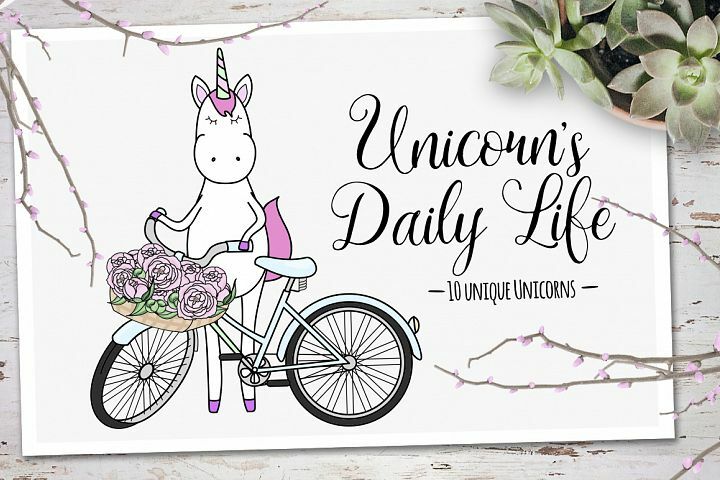 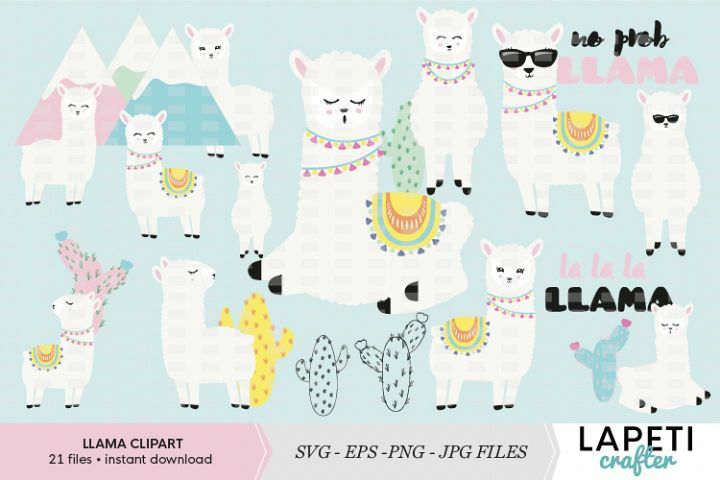 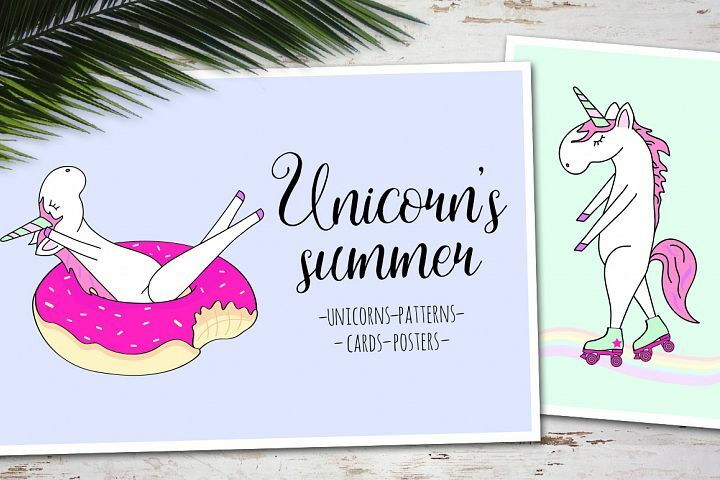 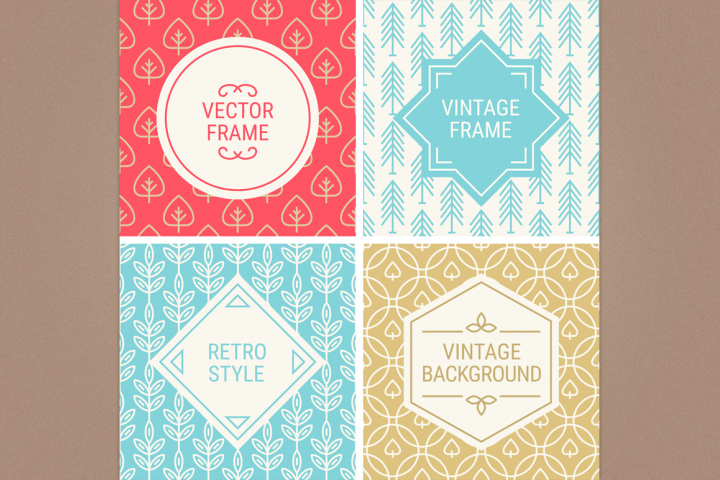 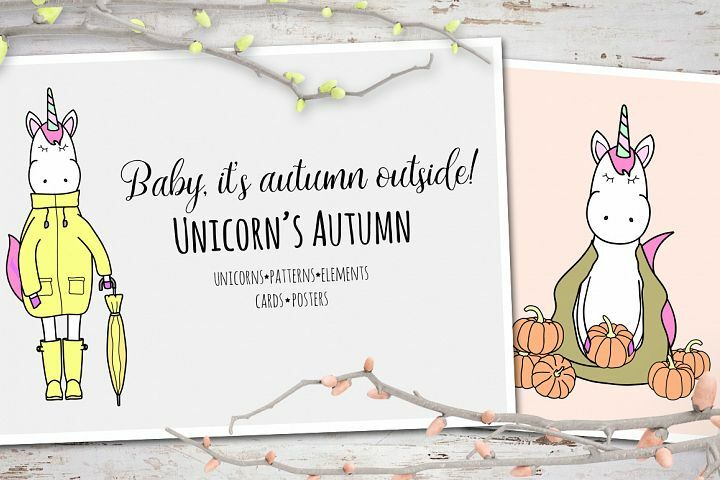 Adorable Llamas clipart and vector pack features over 21 graphic elements. 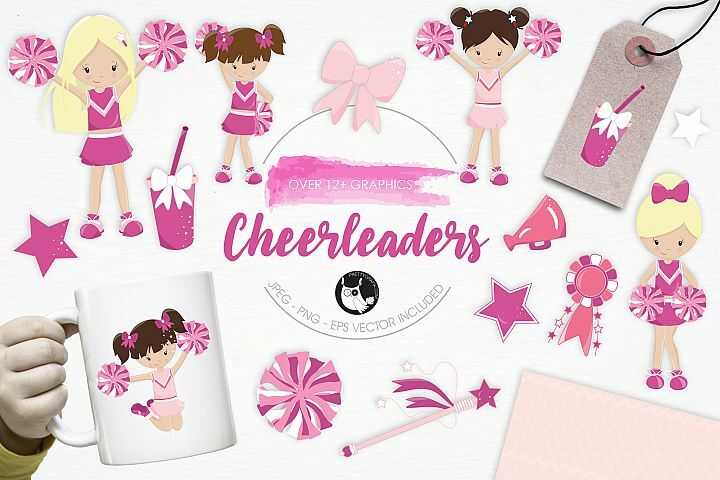 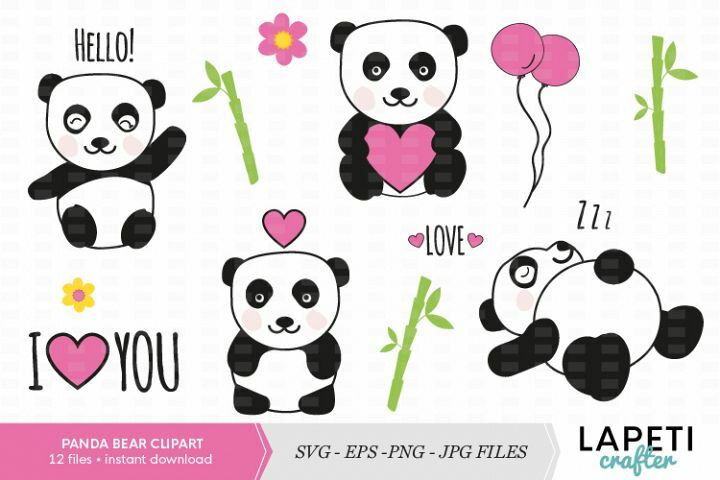 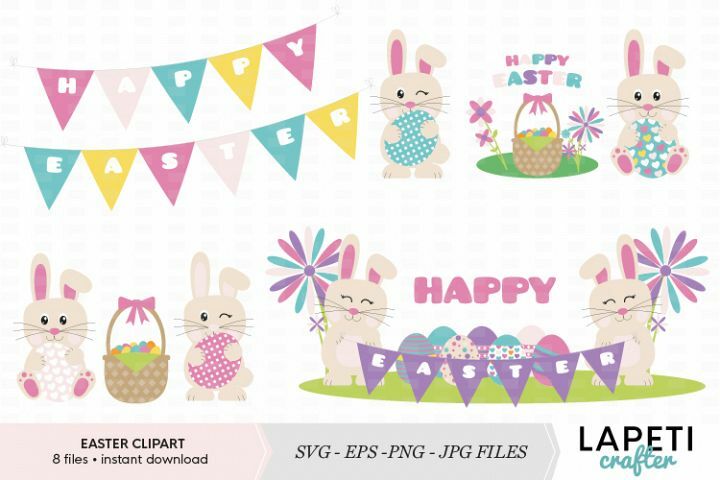 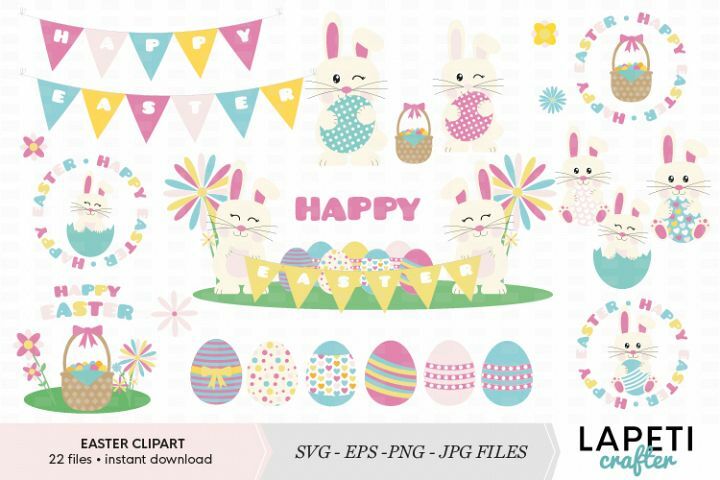 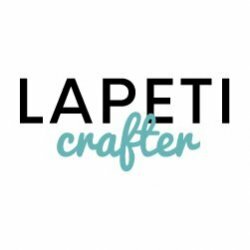 This beautiful set of cliparts is great for using on scrapbooking, card-making, invitations, greeting cards, product design, tags, labels and so much more. 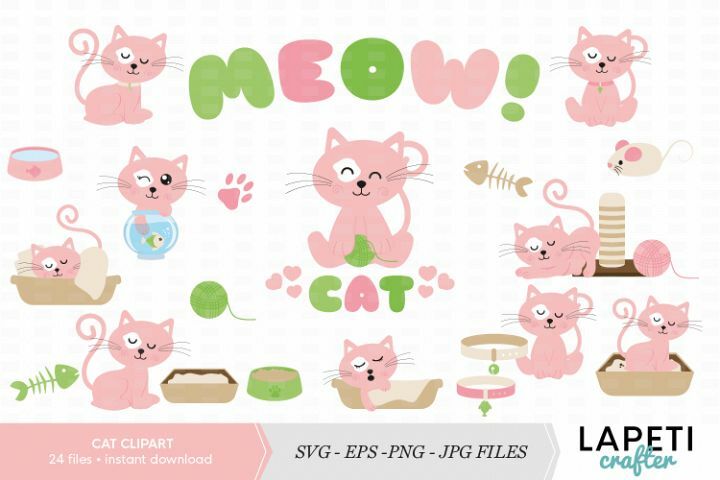 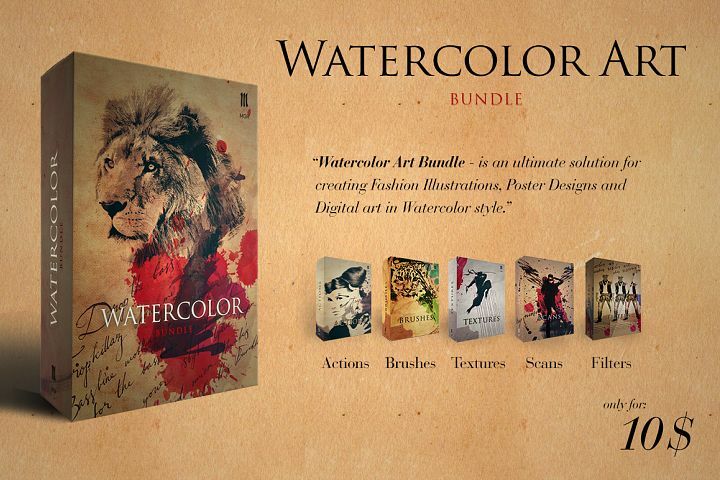 * You will receive .zip files containing all items. 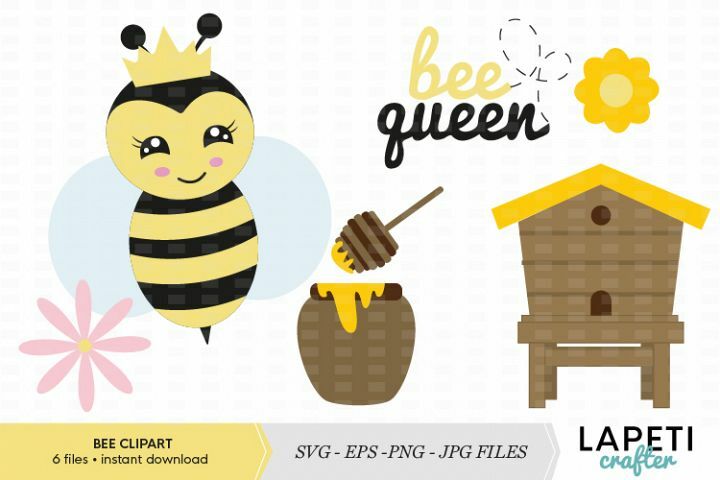 In order to use them you must have the relevant software to unzip the file.